Little chocolates are a great treat to have on hand when you just want a little something sweet. Around this time of year, as Valentine’s Day approaches, boxes of little chocolates are even more sought out to gift our sweethearts with some chocolaty delight. But please avoid the commercial boxes of chocolate – they are full of junk! 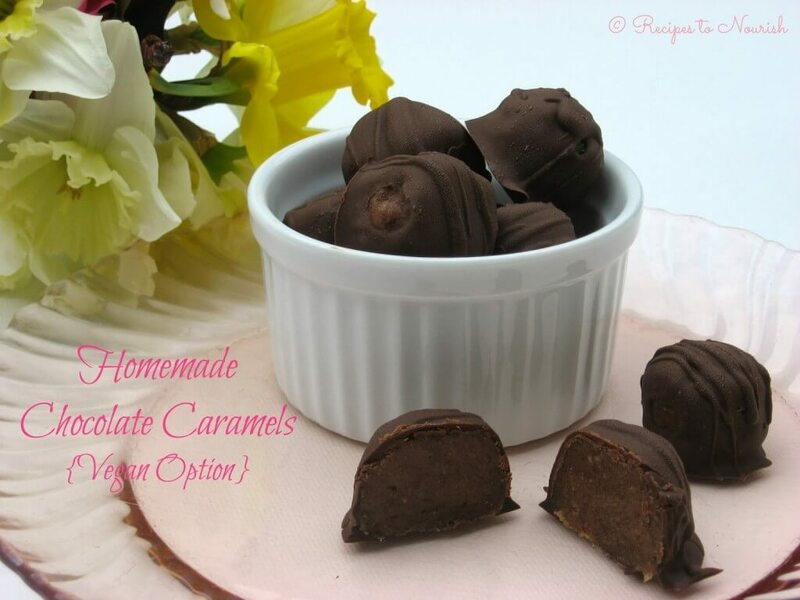 Whenever you desire something sweet, try out these homemade chocolate caramels. Yum! 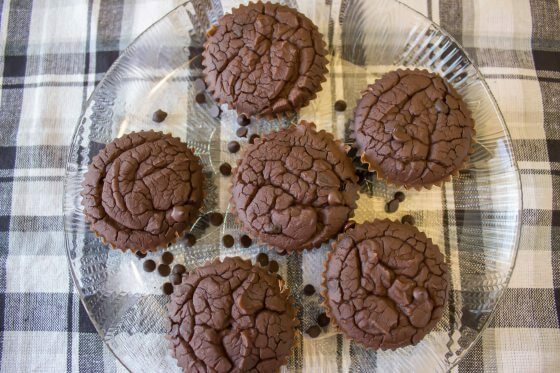 Made with only three ingredients (coconut oil, good chocolate, and dates), this recipe is extremely easy and fast. “February is National Chocolate Lovers Month! With Valentine’s Day coming up, why not indulge and enjoy some delicious chocolate? These Homemade Chocolate Caramels are sweet, delectable and oh so good! They remind me of the See’s candy that I grew up eating. 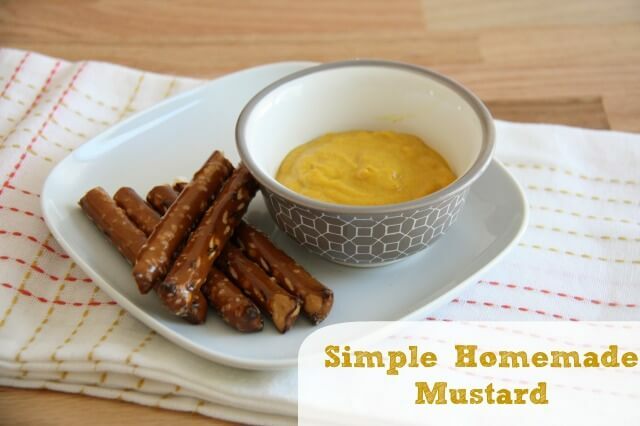 The best part is they’re so easy to make and only have 3 ingredients. Make up a batch in time for Valentine’s Day and share some with those you love. 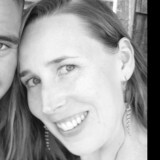 Emily Sunwell-Vidaurri is a lover of Real Food and Holistic Health. She is passionate about cooking, loves to share recipes, learn about natural remedies, share knowledge and learn from others. She has been on a crazy food journey, still evolving, and still learning. She's am an ex-vegan and vegetarian of over 17 years turned omnivore.